The internationally renowned Feeding the 5000 events provide a delicious free feast to 5000 members of the public, made entirely from fresh, top-quality ingredients that would have otherwise been wasted. 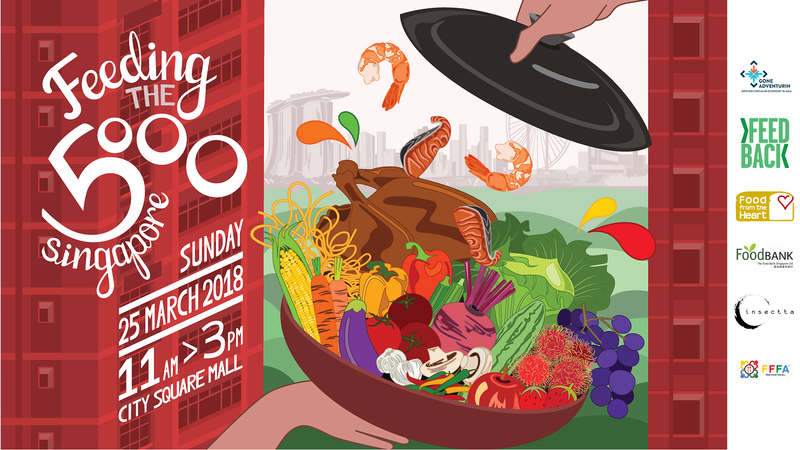 This large community event aims to shine a light on the global food waste scandal, champion its delicious solutions and catalyse community movement. Bringing together citizens, students, governments, NGOs, businesses, food personalities and celebrity chefs, Feeding the 5000 events are open to all. RSVP at our Facebook page.